Below you can see some details about the new upcoming open-world game Far Cry 4.It will be available on November 18 for PC and every console and in the game you will explore the new misteryous world of the mountainous region of Kyrat.The game will also have a new cast of characters than the previous one, Far Cry 3 but it will be build on the same first-person shooter foundation. The game developer, Ubisoft, said that you need to have a 64 bit system to play the game.Below you can see the recommended system requirements for the game and you can see the detailed list of the requirements here: Far Cry 4 System Requirements. 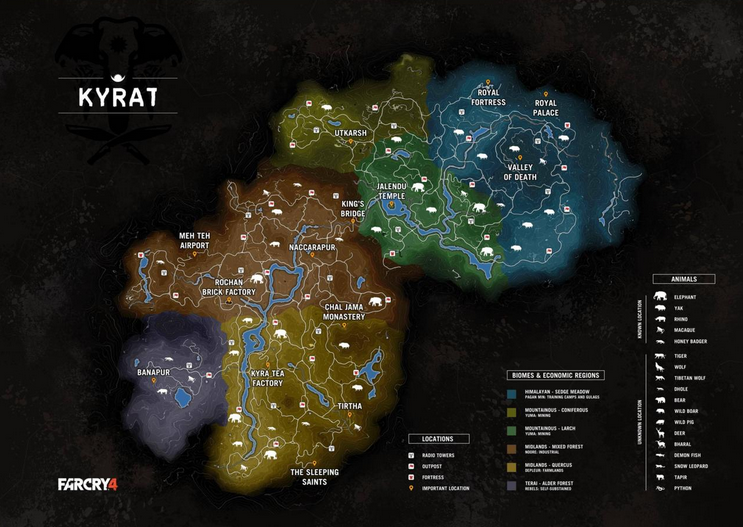 Below you can see the full map of the Kyrat region, the developers say that the game will take like 35 hours to finish. PlayStation 3 and PlayStation 4 Far Cry 4 players with PlayStation Plus subscriptions will receive ten invitations they can send to friends who don’t have a copy of the game. 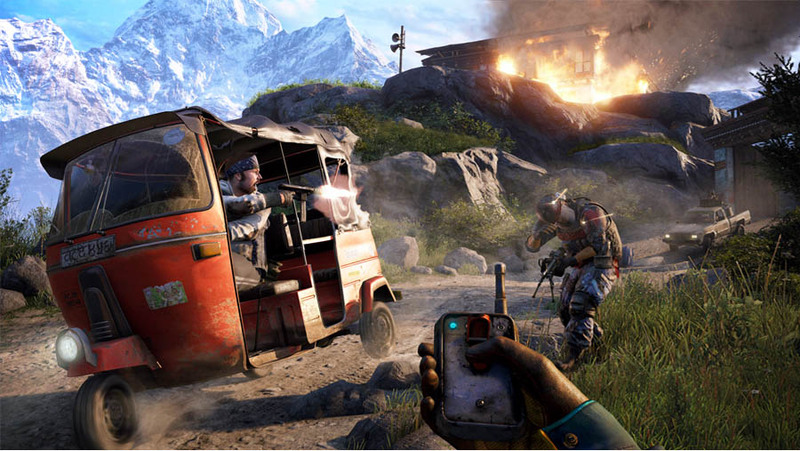 These gamers can then play a free trial version of Far Cry 4’s co-op mode. 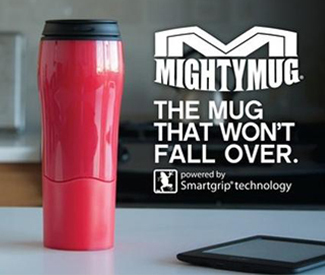 You’ll also have to fight off “deadly nighttime attacks from a mysterious cult,” Ubisoft says. On top of that, Ajay can explore caves, but “watch out for what lurks within,” Ubisoft warns, presumably about Yeti danger. Gaming has come a long way and has evolved into so much more than just a way to kill some time. People are making a living out of playing games by either testing them or playing them live of social media platforms. Gamers now pay by using their phone bill for various games including placing bets on casino games.